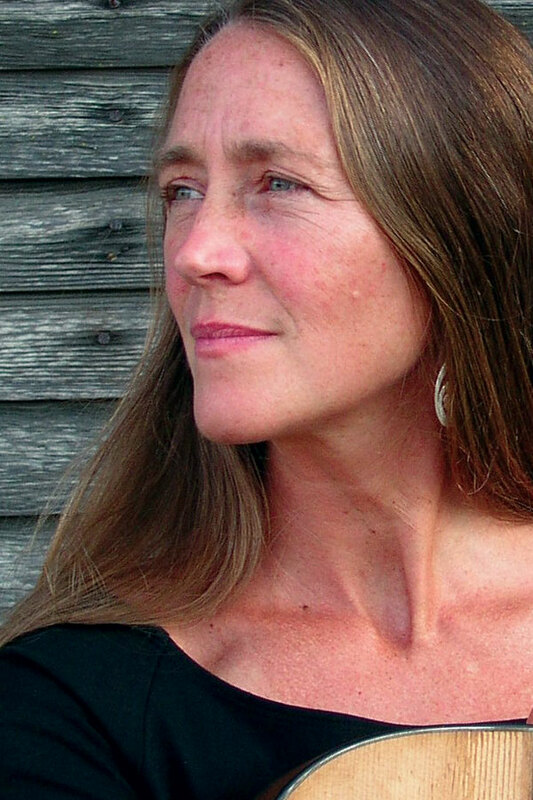 Carolyn has been a performing multi-instrumentalist and singer/songwriter for twenty-five years. She’s recorded nine albums and has traveled the country and Europe with her music. She’s known as an innovative dulcimer player, pushing the boundaries of tradition while respecting its roots. Carolyn’s philosophy on teaching and learning is to always keep an open mind. You start from where you are. You delight in the discovery of music and in the wonders of experimentation as well as the discipline of music basics. It is experiential and yet systematic. It is a give and take where the teacher learns through teaching and the student teaches through learning. Carolyn believes in a gentle yet focused approach and students consider her an excellent and patient teacher. Erie specializes in working with young people. Each child brings something wonderful and different to the table and Erie seeks to engage with that while challenging students musically. Musical rigor, emphasizing creativity, humor and playfulness, are a significant part of the process. From the get go, he teaches and supports creating music as well as performing it. When a student creates and (formally or informally) notates music, she gains a deeper understanding of her developing concepts and skills. One of Erie’s main goals is to foster autonomy, whereby the student becomes his or her own teacher. Erie uses tablature, staff notation, playing by ear, observation, audio recording, singing, and more—in whatever mixture best benefits the student. Erie plans for immediate success so his students can start making a joyful noise right off the bat. There is no one “right path” but there is a great feeling of “rightness” when students learn and produce music which grows naturally from their creativity and aspirations. In addition to playing music, Erie encourages and helps his students to create and write their own musical pieces. Erie grew up in a musical household and has been playing music since junior high school. A former Seattle school teacher, he taught music the last several years of his career there. He’s excited to now be in the middle of a second career teaching young people (and adults too) the mysteries and joys of the various fret boards. Papa Josh teaches guitar to beginning, intermediate and advanced players of all ages and styles. With a master’s degree in jazz performance studying with renowned virtuoso Fareed Haque, Josh has developed a thorough understanding of music theory and improvisation and amassed a wealth of experience putting these concepts into play. Josh has developed his own fun and enlightening approach to teaching beginners and helps lifelong guitarists open up to new skills, musical perspectives and approaches to playing. He encourages confidence by remaining patient, sensitive, and open to students’ individual tastes, abilities, and unique struggles. Papa Josh is an exciting guitarist, bass player, and vocalist. A protégée of world renowned guitar virtuoso Fareed Haque, Josh began performing rock, blues, funk, and jazz at age 16. He has since performed at the 2003 Monterey Jazz Festival, 2010 Vancouver Olympics and 2012 World Loop Championships, to name a few. Since relocating to Seattle in 2013, Josh has performed with Joe Doria, Skerik, D’Vonne Lewis, Klozd Sirkut, Marmalade, Tetrabox, Six Demon Bag, and more. A well-studied instructor with a graduate degree in jazz performance from Northern Illinois University, Josh began teaching guitar while in high school and has gone on to lead master classes and ensembles and teach music theory and improvisation at high schools and universities. Josh has also worked extensively with beginner and intermediate students of all ages. His patient and playful approach imbues confidence that helps overcome any obstacle to musical development. 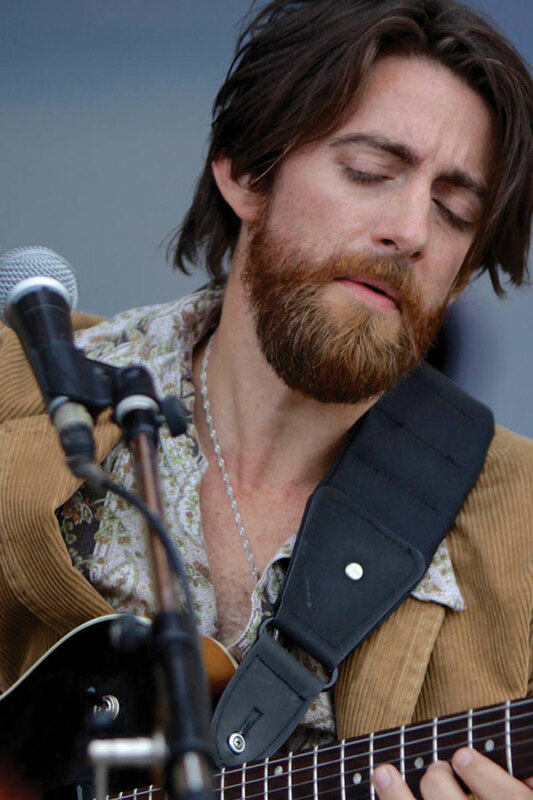 Eric specializes in acoustic and electric guitar covering both flat- and finger-picking blues, bottleneck slide in open and standard tuning, ragtime, folk, country, and Hawaiian slack key guitar. He also teaches fretboard logic, strategy, and efficiency, and helps songwriters develop guitar arrangements for their songs. Eric feels that musicians need a mentor; someone who can answer their questions and help them to develop their playing to a performance level, whether the performance takes place on stage or simply sitting on the edge of their own bed. 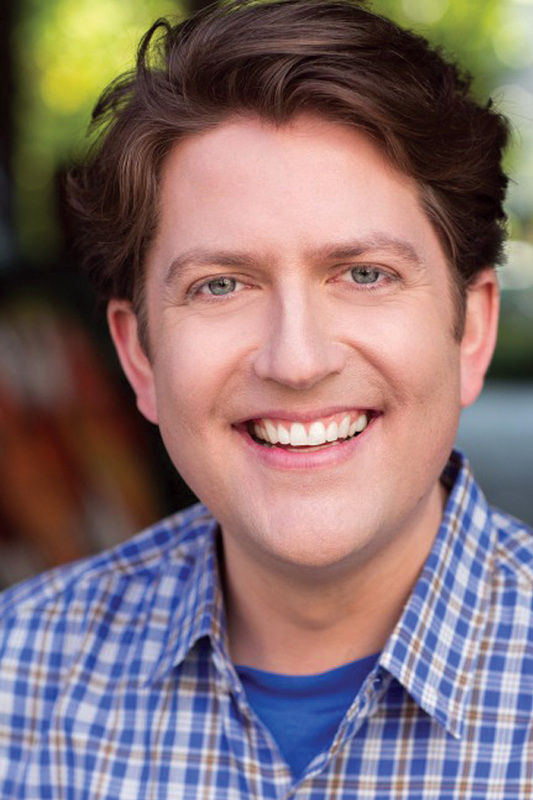 He loves to help others develop arrangement and improvisational abilities. 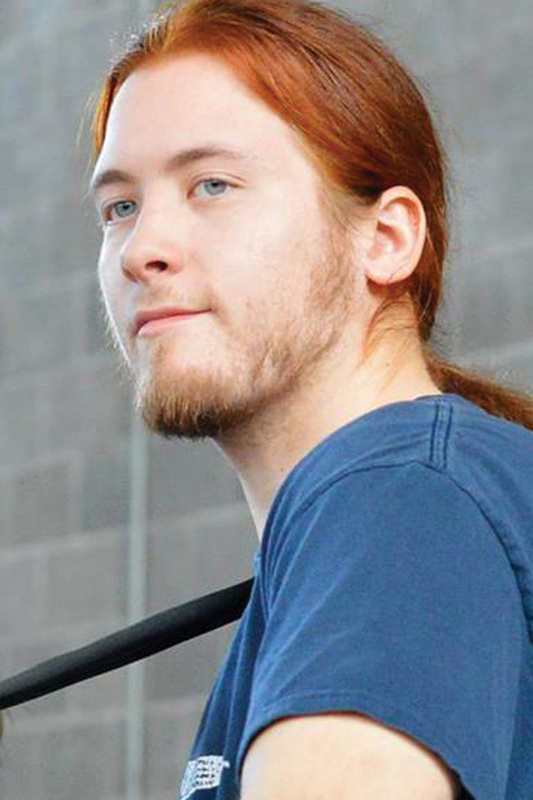 Eric began playing guitar at the age of ten and has a lifelong amazement with the instrument’s beauty and versatility. 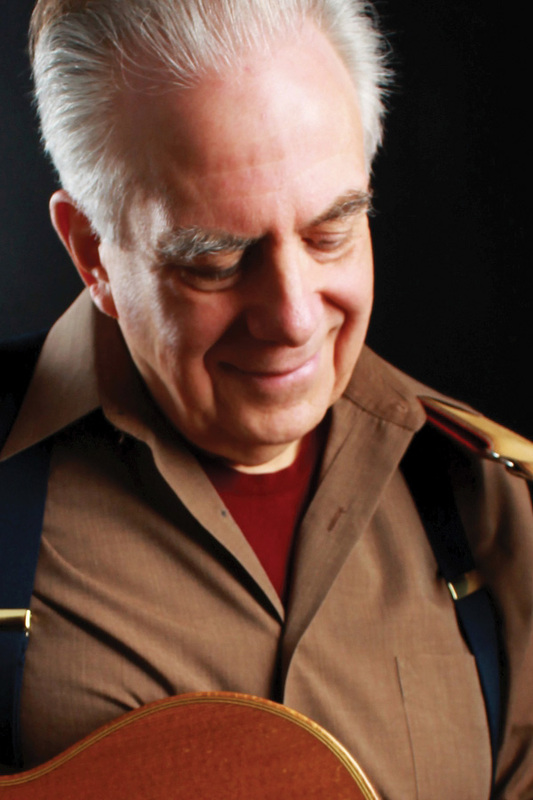 He is a prolific soloist, bandleader, and veteran session musician. He has performed with a variety of artists, including blues legend Big Walter Horton, Hawaii's Farden Family, ukulele great Bill Tapia, swing violinist Paul Anastasio and poet Nicki Grimes. 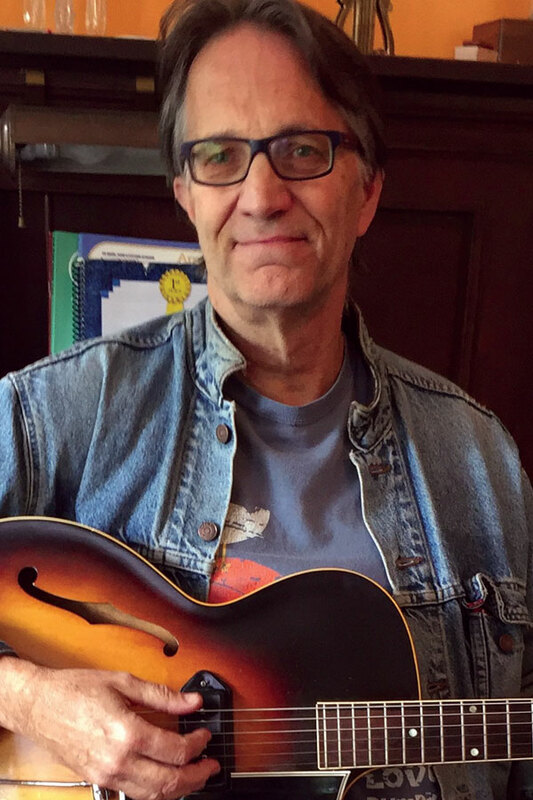 Eric began teaching in 1976, privately and for National Guitar Workshop, Northwest Folklife, UW Experimental College, Dusty Strings and jamplay.com. Birch is a well known stand-up and electric bassist in the jazz, funk, hip hop, Americana, and rock scenes. His secondary instruments are piano (beginner to intermediate jazz/pop), guitar, and ukulele (beginner to intermediate folk/jazz), and he also teaches music theory. Birch has built a strong reputation in the Northwest as an accomplished bass player, composer, and producer. His diverse musical background includes playing in symphony orchestras, a jazz performance degree from the University of Washington and years of gigging experience ranging from jazz to Americana, funk, hip hop, salsa, Brazilian, and Afro-pop bands. Birch starts with a focus on good technique and then explores the genres of music in which the student is interested, helping them grasp the rhythms, harmony, patterns, and feel that gives each style of music its distinct character. Barry works with beginners to help them start with best practices and with experienced players of all styles and levels who want to expand their musical horizons. 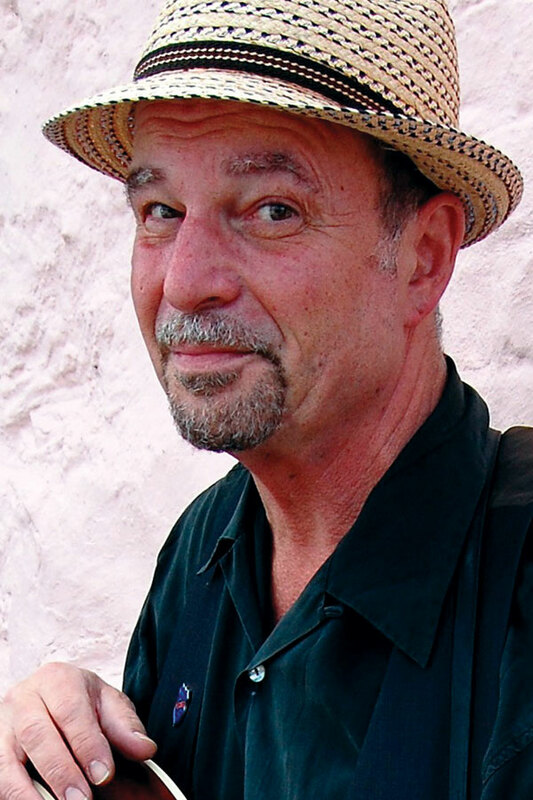 He enjoys playing and teaching finger styles including blues, folk, jazz, classical, and Spanish guitar. 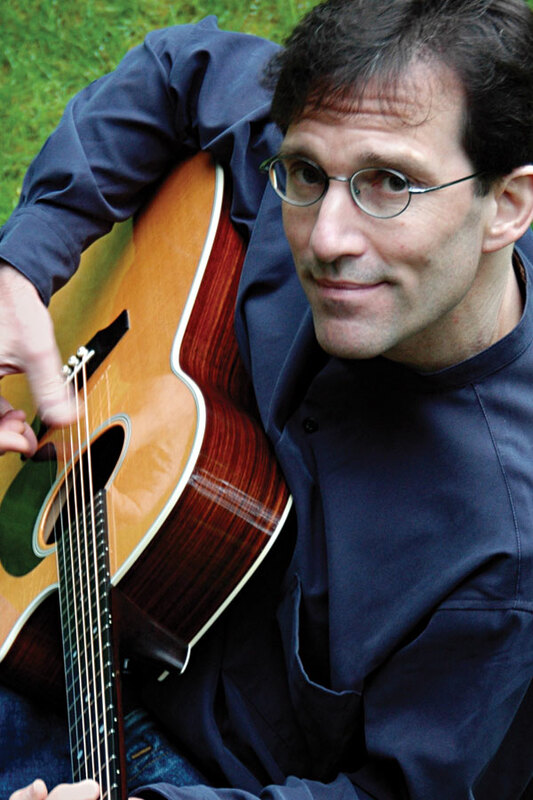 Barry teaches traditional and modern approaches to song accompaniment, lead guitar, and how to arrange folk, pop, and jazz tunes for solo guitar playing. 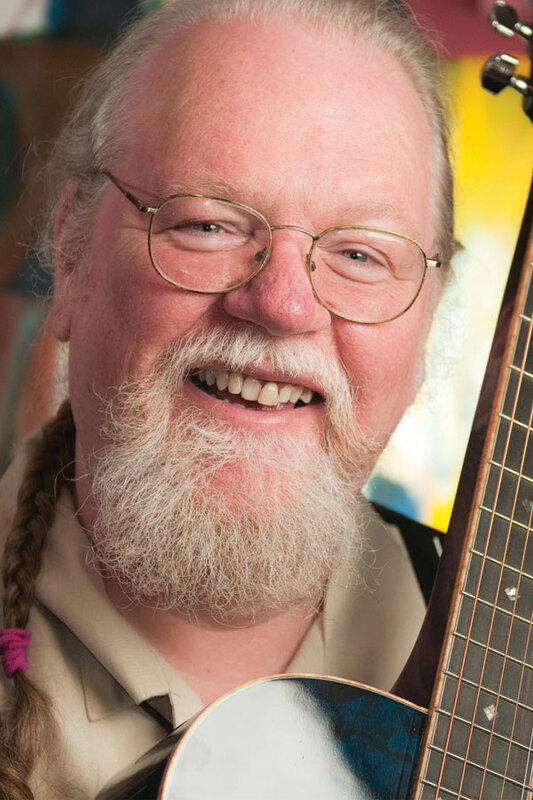 He’s a master at teaching music literacy—understanding how melodies, chords, improvisation, and rhythms work on the guitar. He also conducts the Dusty Strings All Guitar Orchestra and Group Guitar. Barry has opened for or appeared with Ray Charles, Jeff Beck, Tom Petty, Bo Diddley, Heart, Mikael Baryshnikov, the Seattle Symphony, the Northwest Chamber Orchestra, the Joffrey Ballet, and the Portland Opera. He is the author of Popular Guitar Music (a Prentice Hall text book), one of the first books to use extensive transcriptions of actual recorded and popular licks, riffs and rhythms to teach how to play the guitar and understand musical ideas. PDFs of the book are available for free on his website. At every level of playing and learning there is a next step. He works with his students to find that and to guide them towards musical and guitar playing goals. Lessons are not a test of what you did the week before but an opportunity to study and play together and get direction and inspiration for the coming week. 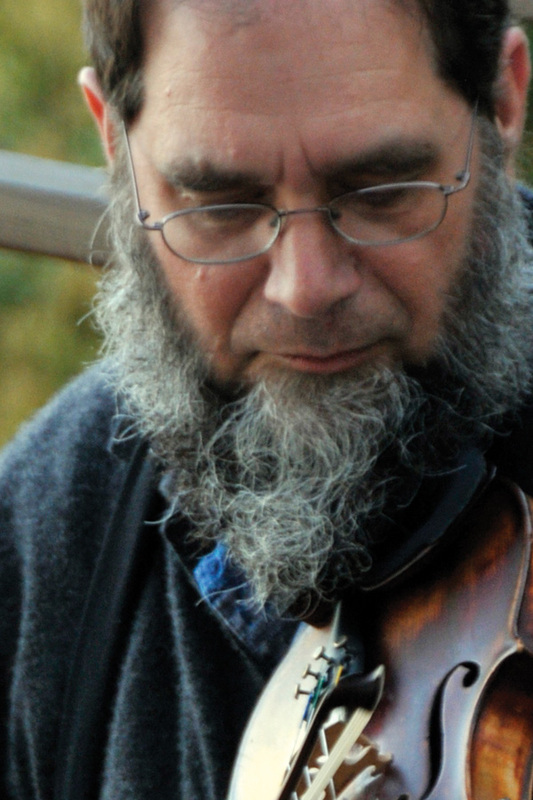 Alex Sturbaum has been playing and teaching traditional Irish and trans-atlantic music for over a decade. He began his career in Cincinatti, OH, teaching with the Riley School of Irish Music and playing in various local groups. 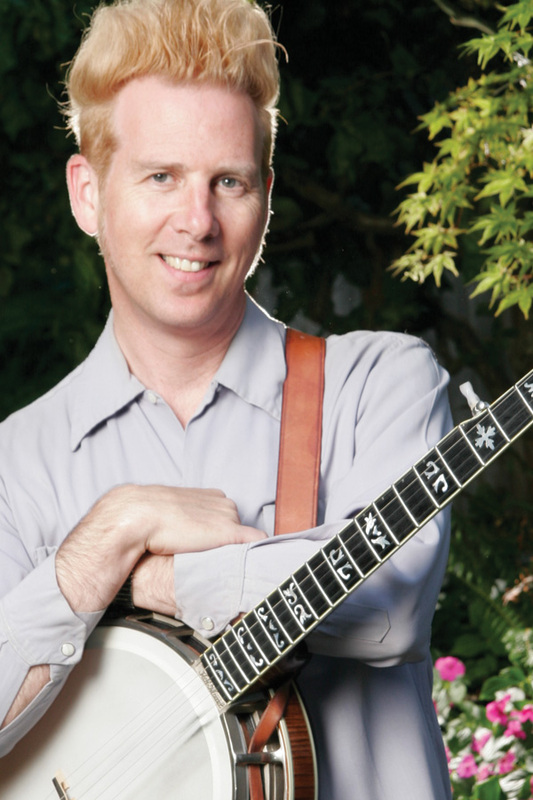 Alex attended Oberlin College, where he founded the successful contra dance band Gallimaufly, as well as teaching a course on Irish music within the Experimental College. He has gained recognition in traditional music communities all over the country for his complex, powerful accompaniment and energetic accordion playing. 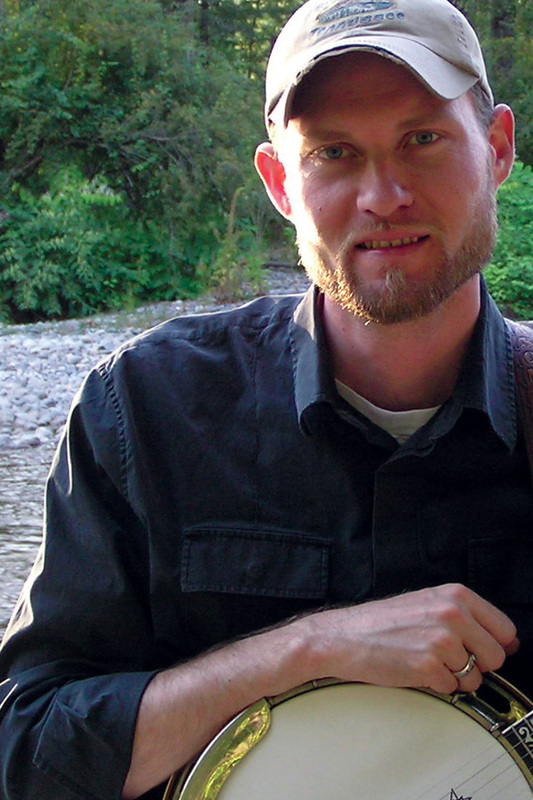 Alex now lives in Seattle, where he plays with various groups including Countercurrent and Piper Stock Hill. 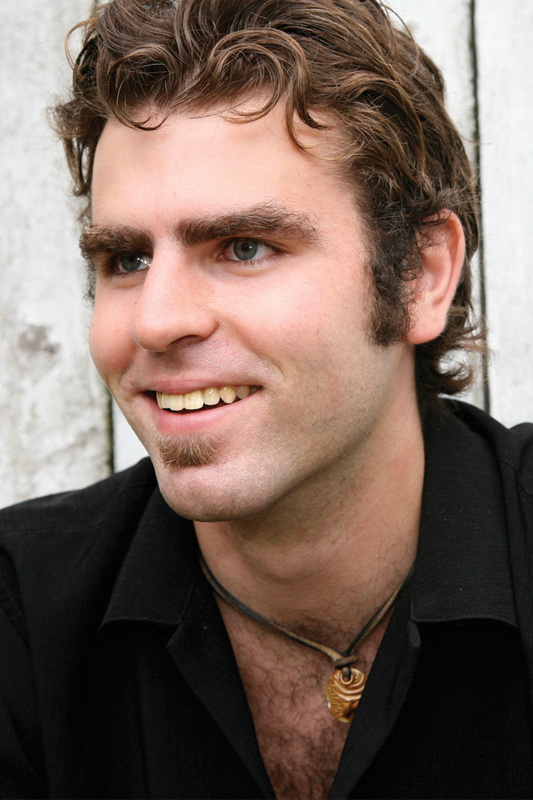 He is a capable multi-instrumentalist, switching with ease between guitar, bodhran, button accordion, and bouzouki. As an educator, Alex emphasizes connection with the music, listening skills, and lift.